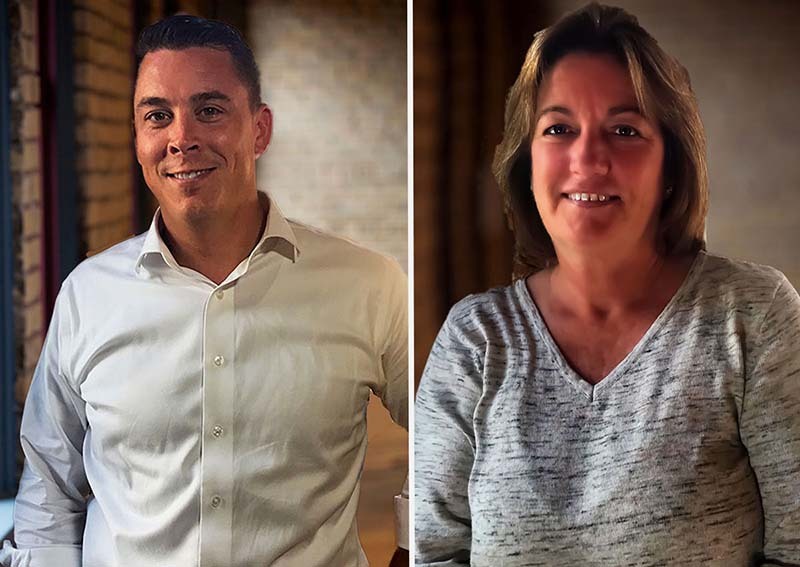 MINNEAPOLIS, MINN. (July 20, 2018) ClickSWITCH, a turnkey solution that simplifies the switch of recurring payments and deposits for a financial institution’s new and existing account holders, has hired Christopher Leckrone as Chief Compliance Officer and Marjorie Smith as Director of Project Management. These additions were hired to drive ClickSWITCH’s efficiency and expansion. Christopher Leckrone will oversee compliance and legal framework. He will establish standards and procedures to minimize risk and ensure ongoing compliance with applicable laws and regulations. Christopher joins ClickSWITCH with proven experience working at large community banks and large regional banks in the areas of corporate compliance, risk management and commercial, industrial and real estate lending. Most recently, Chris worked at a large community bank where he drove the design, development and maintenance of business line compliance programs and associated policies, procedures, processes and controls to ensure compliance with legal and regulatory requirements. an extensive amount of experience in the financial services industry working with strategic and enterprise project managements as well as IT systems management. Welcome to the team, Christopher and Marjorie!